You will love this one! First Floor condo located in The Highlands of Hunter's Green! Tastefully updated with shaker style cabinets and newer appliances. Perfect floor plan for roommates! 2 Master suites with walk in closets, dining area, living room and bonus/Florida room! Assigned parking space #44, directly in front of the unit. Walk to community park. Located in New Tampa's premier gated country club community of Hunter's Green. 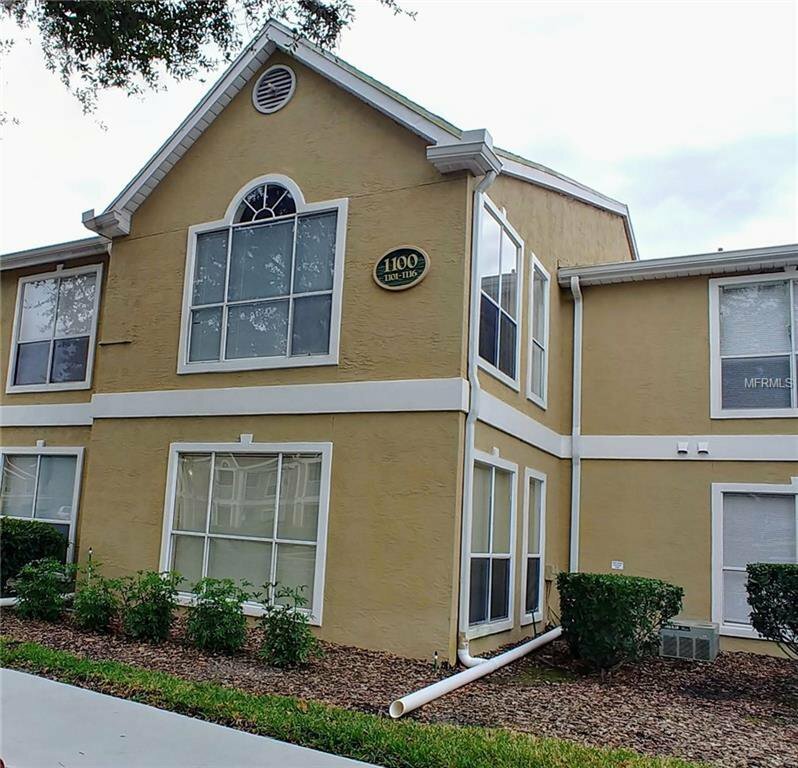 Convenient to I-75, medical facilities, USF, shopping, dining and entertainment! Listing courtesy of RE/MAX PREMIER GROUP. Selling Office: RE/MAX PREMIER GROUP.